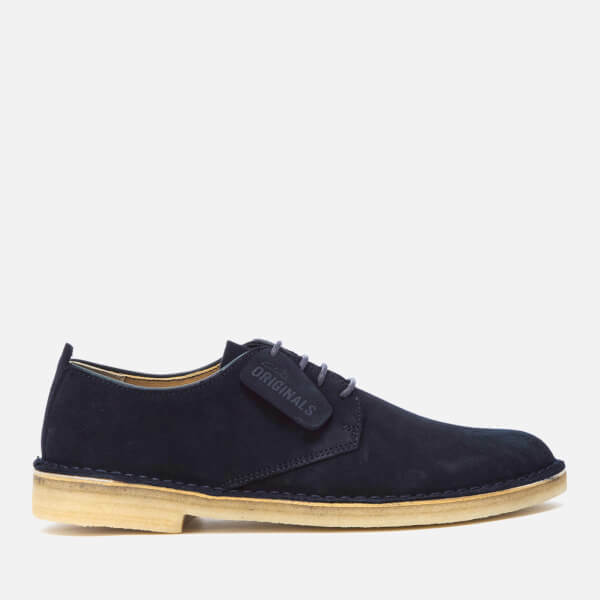 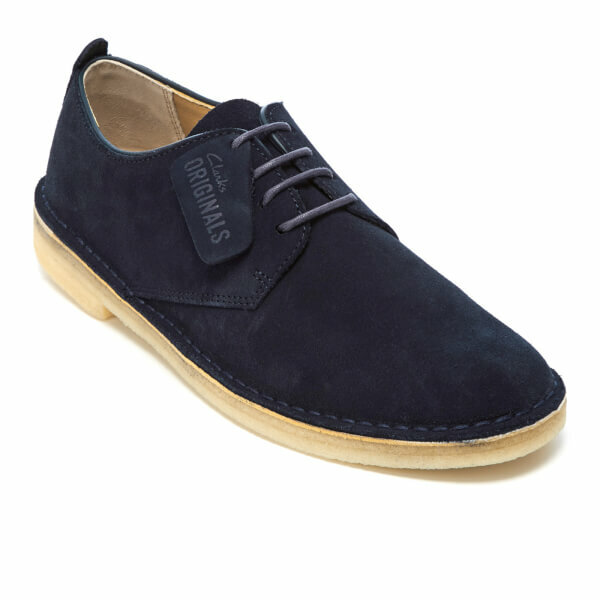 Men’s ‘Desert London’ suede derby shoes from established shoemakers Clarks. 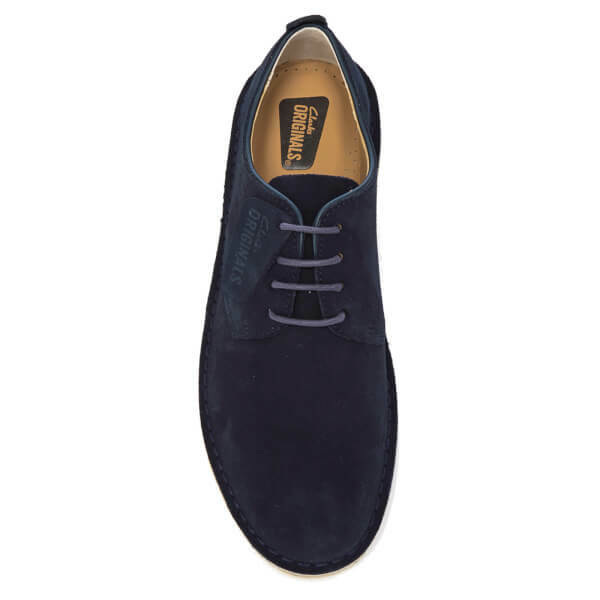 Crafted with supple suede uppers, the shoes feature classic desert boot traits with a low top silhouette, including a waxed cotton lace up fastening and rounded toe. 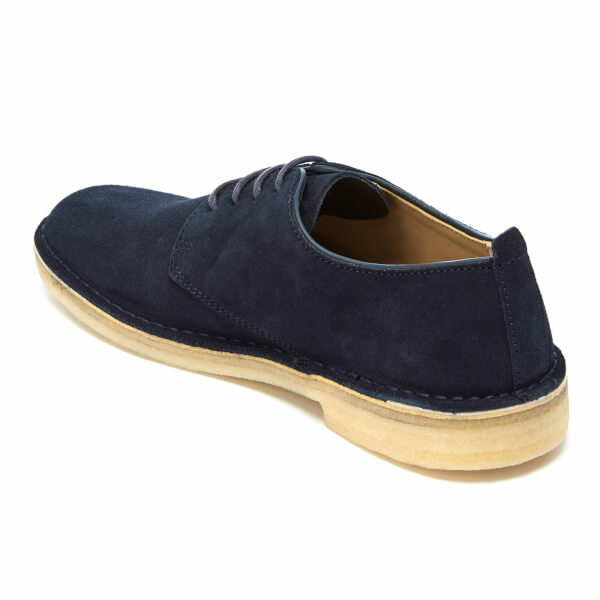 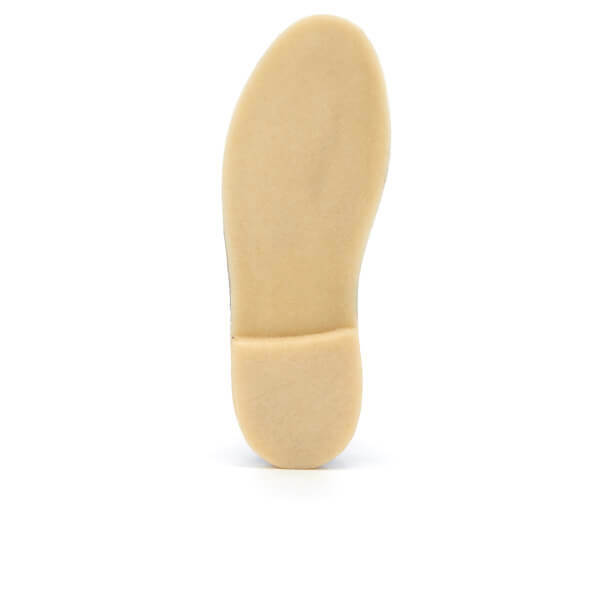 Set on a signature crepe sole with a tonal stitch welt.